Part 1 of the Guide to Asset Management introduces the Guide and describes the influences, drivers and key concepts which senior management and those with governance responsibilities need to understand if they are to effectively manage their asset. 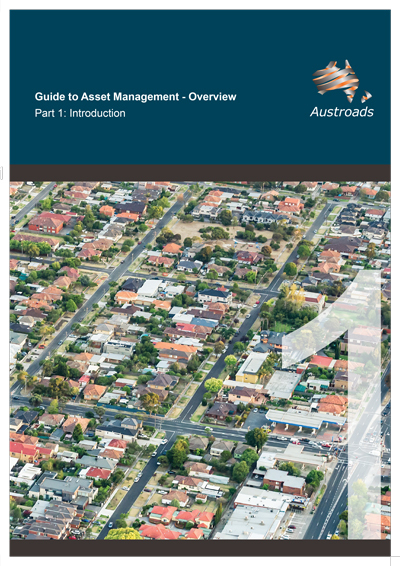 This third edition of the Guide to Asset Management provides guidance to road agencies on the application of contemporary ‘whole of organisation’ asset management practice to road networks. The Guide consists of 15 Parts across three broad themes: management overview, asset management processes, and technical information. 4. What is Road Asset Management?